Finally the elections of the Film Producers Association of Ghana has been slated for 20th June, 2013 after several postponements, demonstration and court threats by members. Flex Newspaper that the association has finally decided to hold its elections on 20th June, 2013 and that date will not be changed because preparations for the elections have been completed. He added that the only thing that has changed is the venue. “A lot of reasons made us change the venue from Koforidua to Kumasi. Almost all our elections are held in Accra so this time, we needed a different region apart from the Greater Accra Region, and though Eastern Region was chosen earlier on, lots of factors did not make the choice possible so we have changed it to Kumasi,” he said. Giving us some of the list of the candidates who will be contesting for some top positions, he made mention of Augustine Abbey aka Idikoko and Steve Asare Hackman as the two candidates who are vying for the president position. 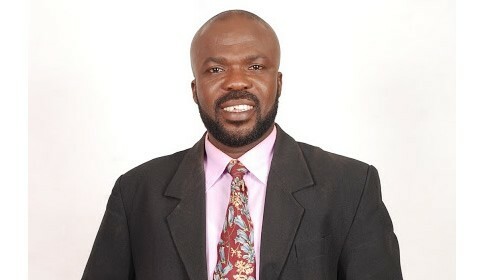 Former PRO for the association Socrate Sarfo is not contesting for any position. Mr Nyamekye has also disclosed that new systems and structures have been put in place to take off from the incoming administration. They have done some amendments in the constitution, which were supposed to have been done in the last 3 years, and that amendment will help resolve problems that erupted in the past few years.